It makes work Simple, easy, less boring. Tired of doing the same computation again month on month, everybody have a slight variation in total salary. Third party payroll generators, have their own limitation and errors. Now do all this by just hiring a software apprentice, a HRMS system, InnoPeople. 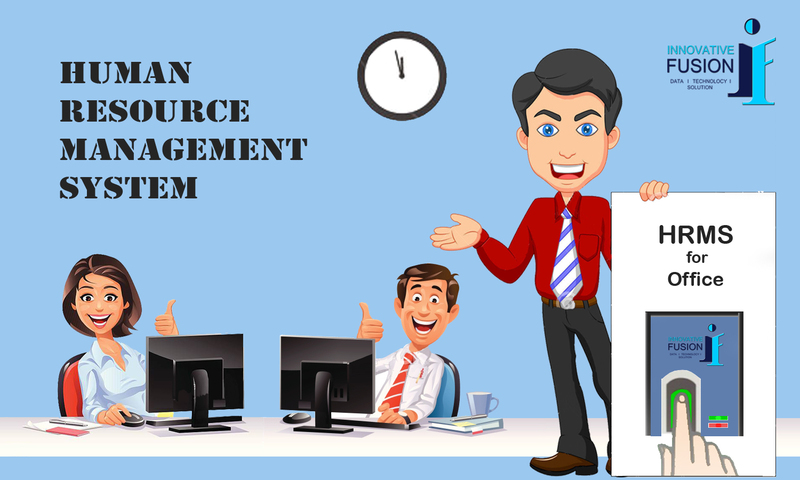 We take care of all small adjustments systematically, in hassle free manner, employee’s can share their concern over the system, the HR manager or senior incharge has to approve/reject the issue. InnoPeople can help organizations to draw out the right numbers with all tax computations. InnoPeople Dashboard has made report fetching easy, it summarizes the number of day-to-day attendance in an organization, with total number of current employees, gender-wise. InnoPeople offers features like E-Learning, Appraisal Management process, Performance Management, Training Modules. InnoPeople has extensive data storing capability in a very systematic manner. InnoPeople Payroll Management Software takes care of all payroll concern, even if your organization has outsource the payroll process to a third party vendor, you can still use InnoPeople to keep a check and verify the numbers. Payroll Management system, takes care of all small issues, keeps the process transparent. InnoPeople also improves the efficiency of the HR Manager or HR team as it frees them of basic monthly computation. HR team can now on wards be part of more important task or in decision making task which can help the company grow efficiently and exponentially.